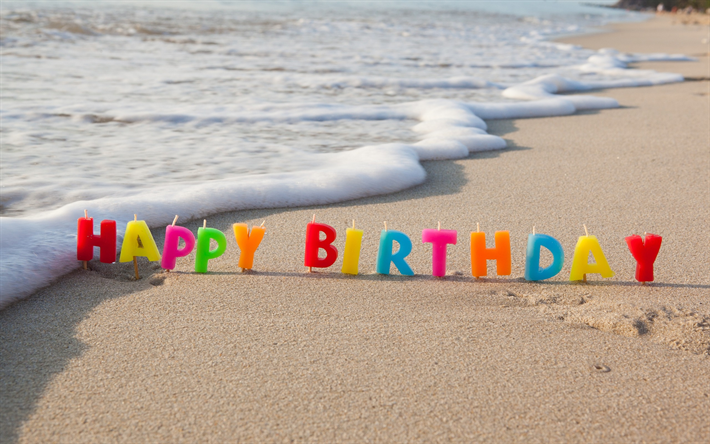 HOPE YOUR BIRTHDAY IS A HAPPY ONE, SUNSHINE! Happy Birthday Sunshine ! !,, hope you enjoy your birthday ! A Very Happy Birthday, Sunshine! HAPPY HAPPY Day....the older I get the more I embrace birthdays. This really is your special day.